This 928 looks like the embodiment of the 1970s. Gold and brown. It brings back memories of John Travolta and “Saturday Night Fever”. Of listening to a cassette recording of the Bee Gees singing “Stayin’ Alive”. The series was presented in 1977 at Lake Geneva. It was the world première of a new Gran Turismo. A design from the future. Created by Wolfgang Möbius. And it cost at least 55,000 German marks. A short while later, someone from the German radio station NDR had the money and the guts to buy this spaceship-like car. In 1979, he purchased the 928, drove it for a brief period and then sold it shortly thereafter. The reason why remains a mystery. The second owner is a young businessman from Oldenburg. It’s a car that will last him a lifetime. It travels with him down the years. And it is still by his side. The young man has long since become an elderly gentleman, and the car of the future has become a classic of the present. But neither of them gives the impression of being old. In autumn 2017, the old (yet young) man hands over his old (yet still young) car to us, so that we can compare it to the modern-day Porsche Gran Turismo – the Panamera. 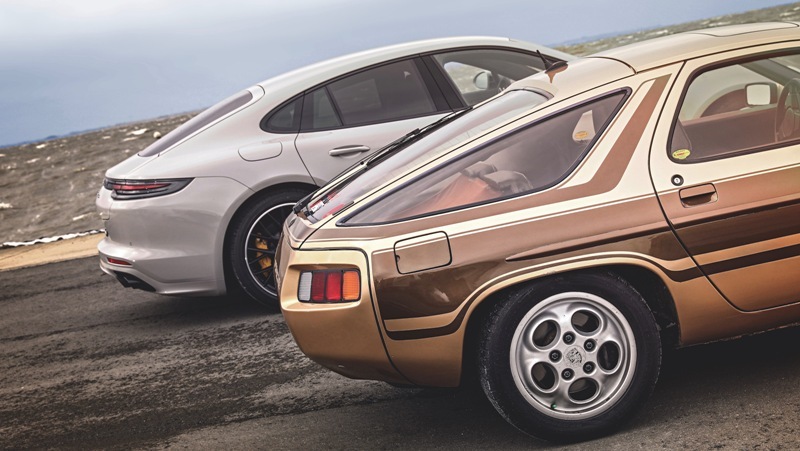 Forty years have passed since Porsche premiered the 928 to the world at the Geneva Motor Show. It was the sports car manufacturer’s first model with an eight-cylinder engine. A revolutionary concept. 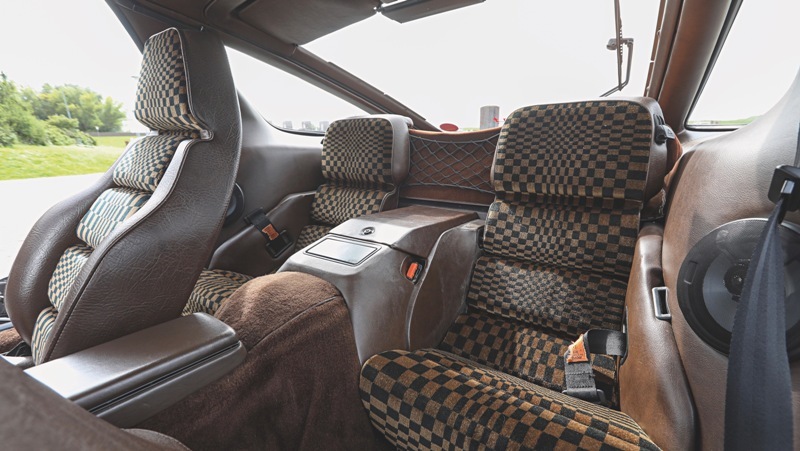 If it had been positioned directly as a more comfortable and spacious alternative to the 911 rather than its successor, the world at large would have immediately recognised it as a brilliant reinvention of the large touring car. That was not the case. The difficult relationship between the 911 and the 928 has often been recounted elsewhere, and need not trouble us here. That tale has already been told. We also now know something which no one could have known while the 928 was in active production: Anatole Lapine’s design is timeless. The achievements chalked up by the 928 include the fact that it was the car of choice for the late, great Steve Jobs. Perhaps he would drive a Porsche again if he were here today. The Panamera – a modern Gran Turismo. Following in the footsteps of its soulmate, the 928. 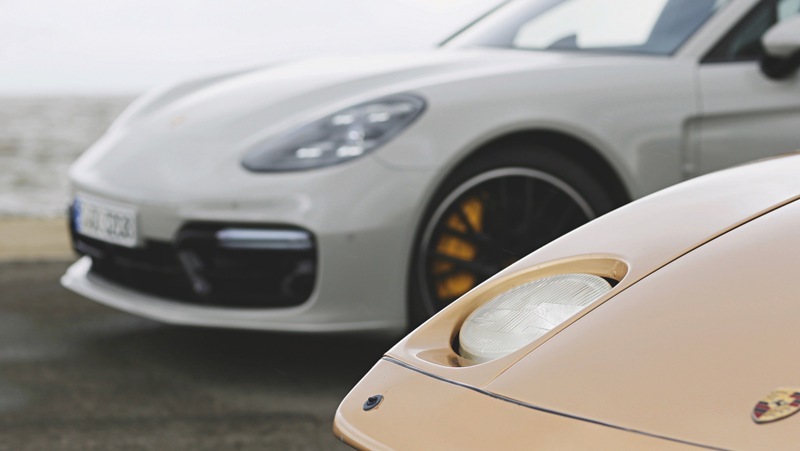 Both of these Porsche models are powered by a V8 engine: the 928 in all versions, and the Panamera as a Turbo. Two different Gran Turismos and two different eras, but the same DNA. They could equally well have given the name “928” to the Panamera. And the Panamera? A success story from the word go. The first generation alone sold 163,500 units. Together with the new Cayenne, it represents the most digitalised, automated and networked of the marque’s cars by a long way. More importantly, however, it resembles a four-door 928. A Gran Turismo, of the sort often planned by Porsche on the basis of the 928 and 911, but only brought to life with the Panamera. 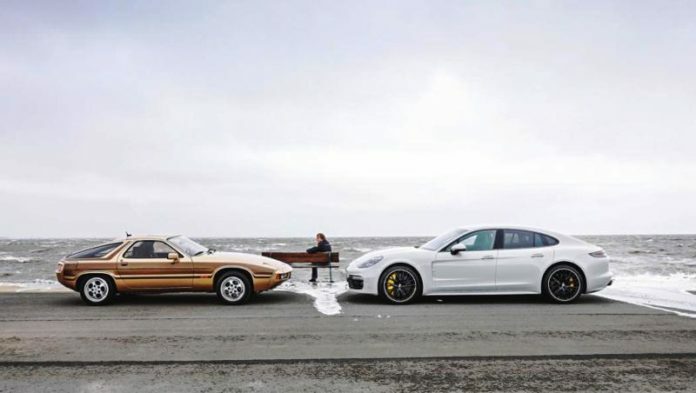 Forty years after the first 928, the Panamera has now completely moved the goalposts in terms of product range. This means new scope for exploration. 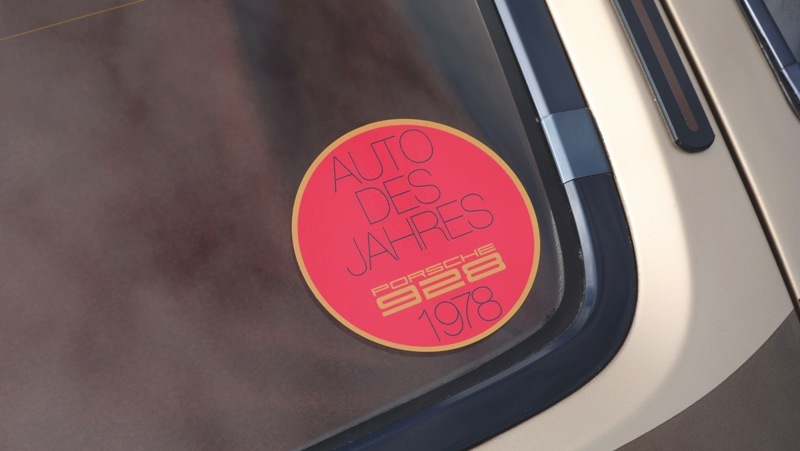 In the 1970s, 1980s and 1990s, Porsche could have competed with BMW, Mercedes and later Audi in the luxury saloon segment with a four-door 928. The two-door 928 was never properly up to this task. 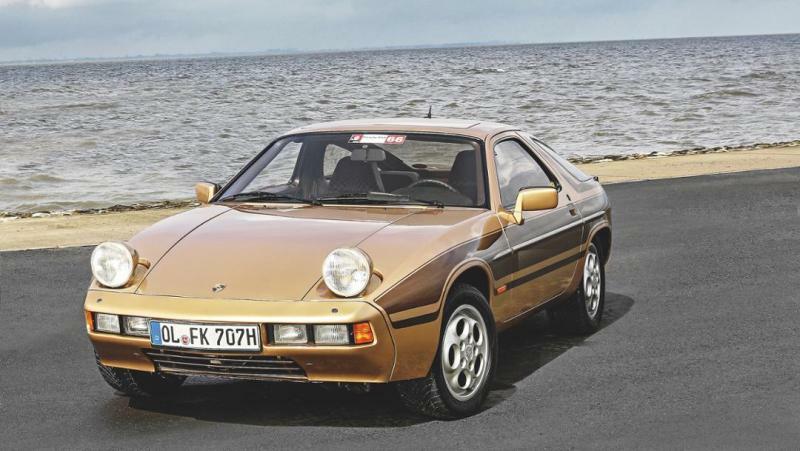 After all these years, however, a four-door 928 has now emerged in the shape of the Panamera. And it’s competing successfully against the luxury saloons. At the same time, Porsche has laid the technical groundwork for resurrecting the dream of a large, two-door Gran Turismo – a modern-day 928 which no longer needs to serve as a 911 replacement and compete against saloons. A progressive and dynamic 928 which, as a genuine Gran Turismo, would compete against the Mercedes-Benz S-Class Coupé, the BMW 6-series Coupé and the Ferrari GTC4Lusso. A two-door version of the Panamera, with the design DNA of the 928. With the same engine as the current versions of the Panamera E-Hybrid, delivering an output of 462 or 680 hp, and the ability to function as a zero-emission vehicle for short periods. 400 hp would also be sufficient. Only the plug-in hybrid would be mandatory until the first all-electric powertrain; later powertrains would then be adapted from the Mission E. In the fifth decade after the first 928, this Porsche could become a style icon to stand alongside the 911, and the coolest Gran Turismo on the planet.